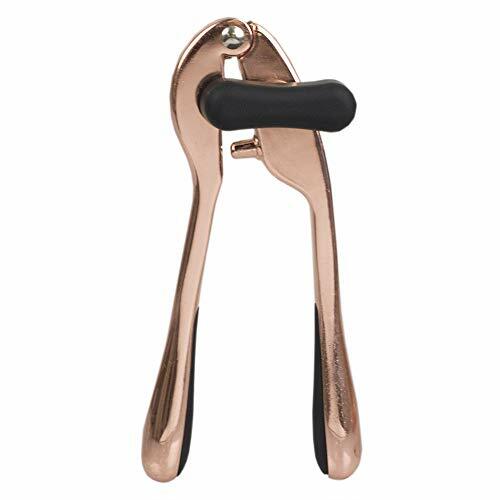 A handy handheld can opener that isn't cumbersome or difficult to use! Sleek in shape yet substantial in your grasp, it features a large knob that gives you full control and absorbs pressure to make manually opening the most toughest cans simple and painless. This multi-functional kitchen gadget is equipped with a razor sharp cutting disk that effortlessly pierces through the most robust can. Use it to open a can lid, lift a can tab or pop open a bottle cap. Measures 3.75" x 9.25" x 2.25"